The Construction Marketing Awards (CMAs) have long been a key milestone for Fabrick. In one way they act as that end-of-year reward for a successful year. I have always regarded getting on the shortlist as the initial target. I have never looked at the awards and thought ‘this year we are definitely going to win.’ That said, as soon as the shortlist comes out, the emotion increases and you dare to dream and start to wonder if this could be your year! Fabrick has won Agency of the Year three times over the past decade. I should firstly add that I have been to around eight Construction Marketing Awards events but there were two years I was unable to attend: 2016 following root canal surgery the day of the awards and 2018 due to being overseas with clients. Interestingly we won in both 2016 and 2018 and as such I have been ‘banned’ from attending the 2019 awards as it would seem my lack of attendance is a good omen! Winning an award, and indeed being shortlisted, is appreciation and acknowledgement that you’re doing the right thing. By presenting your work to a judging panel of your peers, you’re putting yourself out there to be praised as well as criticised. However, the success that the awards bring shouldn’t be under-estimated. Winning a CMA is huge recognition that you are the crème de la crème, indicating that you are among the best at what you do. I know for a fact that many prospective clients use the shortlist as a starting point when looking for an agency. As such, being on the shortlist is essential. This is great recognition that we are ticking all the boxes – we are looking after our staff and our clients and we have a plan going forward. It also came at a time when the business was going through change and has given us that recognition that we did the right thing. Fabrick was created in 2017, following a rebrand of the 32-year-old CFA business. Rebranding an established business had it risks but we thought it was the right thing to do. It marked a move forward for the business, the first steps towards a vision we have of becoming ‘the leading marketing agency for construction and the built environment’. The rebrand allowed us to successfully reposition the agency as specialists in the sector and grow beyond construction into property and professional services. Looking back, it was the best move we could have made. We have grown steadily, expanded our services and won an award, so we must be doing something right! One area that I’m most proud of is our ability to retain clients. We have an incredibly loyal client base and this should never be taken for granted. Our clients stay with us because we are able to meet their requirements and deliver results on budget. This is down to creativity, planning and industry knowledge, but it is also about chemistry. The connection that our staff has with our clients ensures that we are considered not just as a supplier but as an integral part of their team. We don’t want to be seen as a ‘supplier’, we want to be a partner. By being a partner we can understand our clients’ businesses and deliver work that is aligned to business objectives. And this is what it comes down to – we stand or fall by our results. This close relationship with our clients also ensures that when we are needed most, our clients know they can depend on us. We had a number of clients that were involved – both directly and indirectly – with the Grenfell tragedy. Our clients required crisis communications support in the form of media management and reputation management. Furthermore, there was a need to provide counselling and support to help organisations come to terms with what had happened, responding both sensitively and appropriately. This type of support can only come if you have a bond with an organisation that allows you to operate with trust, integrity and professionalism. The relationship we have with our clients and the way our business operates allows us to do this. 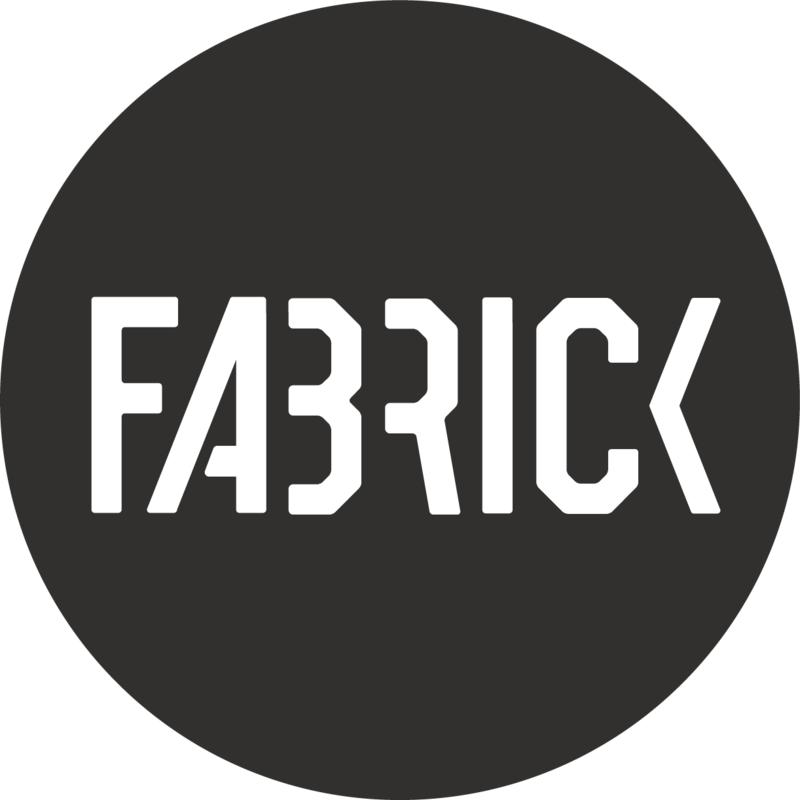 Over the past 18 months, Fabrick has made significant changes to the way we operate. This includes how we manage and record time, how we measure success and how we develop creative ideas. The challenge is that many of the processes we introduce are based on our gut feeling of what we should be doing and how we think it will help us as a business, but also our clients. We don’t always know how successful these changes are going to be and we have to try things and then assess to see if they work. I am happy to say that many of these changes have provided positive returns and they were picked up by the judges. This is vital reassurance that a panel of industry experts recognises what we are doing and what we are trying to achieve and believes that it is worthy of praise.